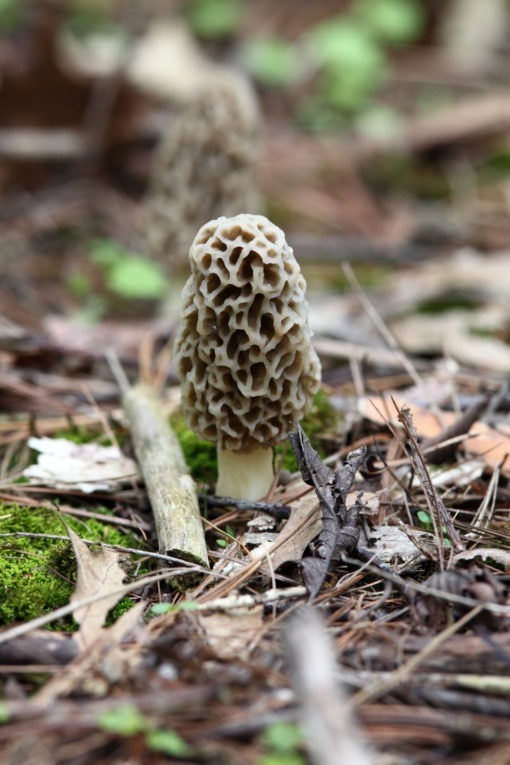 Morchella, the true morels, is a genus of edible mushrooms closely related to anatomically simpler cup fungi. 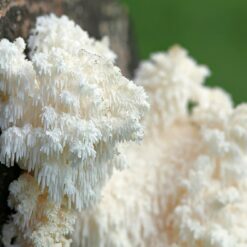 These distinctive mushrooms appear honeycomb-like in that the upper portion is composed of a network of ridges with pits between them. 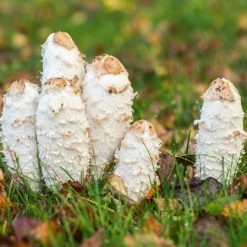 Description: Morchella, the true morels, is a genus of edible mushrooms closely related to anatomically simpler cup fungi. 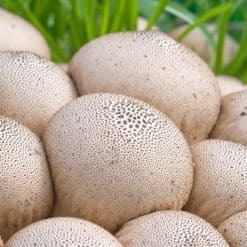 These distinctive mushrooms appear honeycomb-like in that the upper portion is composed of a network of ridges with pits between them. 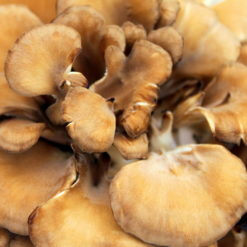 The habitats where these mushrooms are found include young poplar (aspen) forests and ash woods for the black morels. 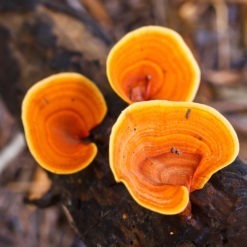 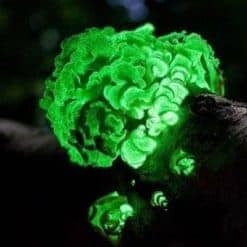 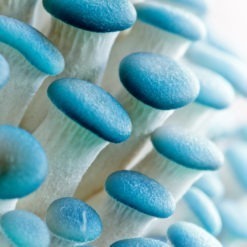 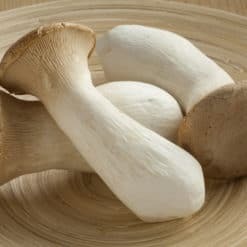 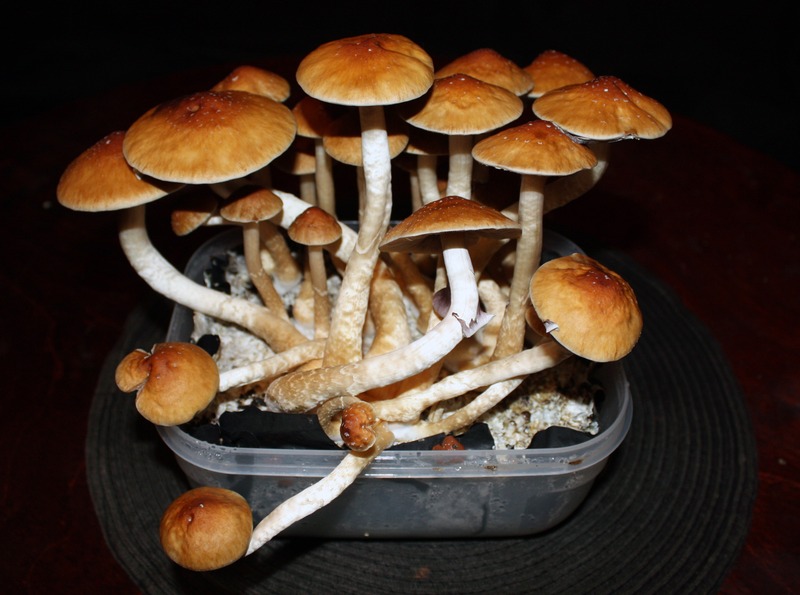 These are a more difficult mushroom to produce and require outdoor beds for any degree of success.